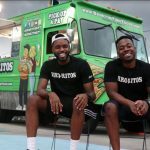 Bro-Ritos Food Truck, an Old Bridge, NJ-based food truck company, has been honored by NJ Black Businesses’ NJBB Best in Black Business Awards. Crawford is a 2005 graduate of Old Bridge High School. In 2010, he earned Bachelor of Business Administration (B.B.A.) degrees in both Marketing and Real Estate from Florida International University’s Landon Undergraduate School of Business in Miami. 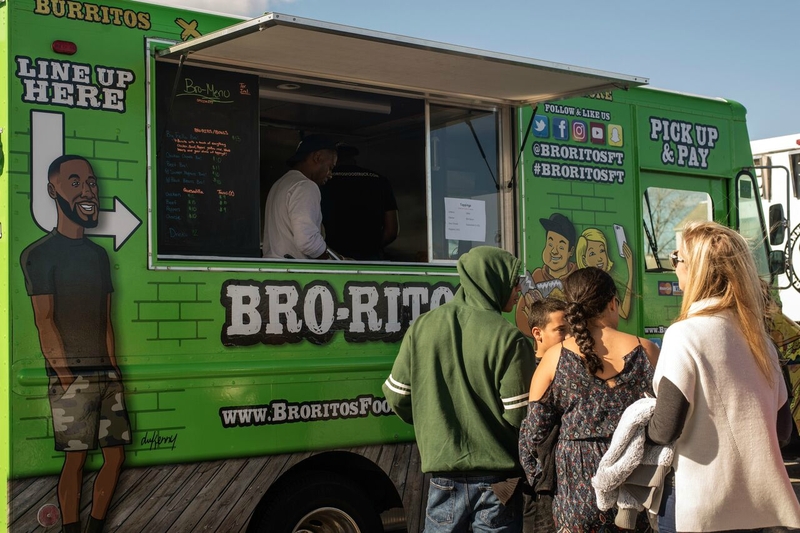 After owning and operating a food truck with Original Soupman, he decided to build his own brand – and create his own unique recipes using all natural, non-GMO ingredients – with Bro-Ritos in 2016. 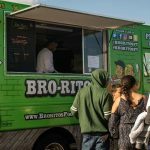 Over the past two years, Bro-Ritos – which is New Jersey’s first and only specialty burrito food truck – has introduced unique recipes to the market, including a Chipotle Chicken Bro! (pulled baked chicken with sautéed onions, roasted peppers, tomatoes, and homemade chipotle sauce) and a Hot Cheetos Bro! (ground beef, guacamole, spicy queso cheese, hot Cheetos and sour cream). The company has catered weddings, graduation parties, birthday parties, and other private events as well as corporate events for such clients as Verizon, Party City, Coach, Enterprise, and Novo Nordisk. They’ve also been part of the Jersey Shore Food Truck Festival, featured on the TLC’s reality TV series “Cake Boss”, and are on the road across the state throughout the year. 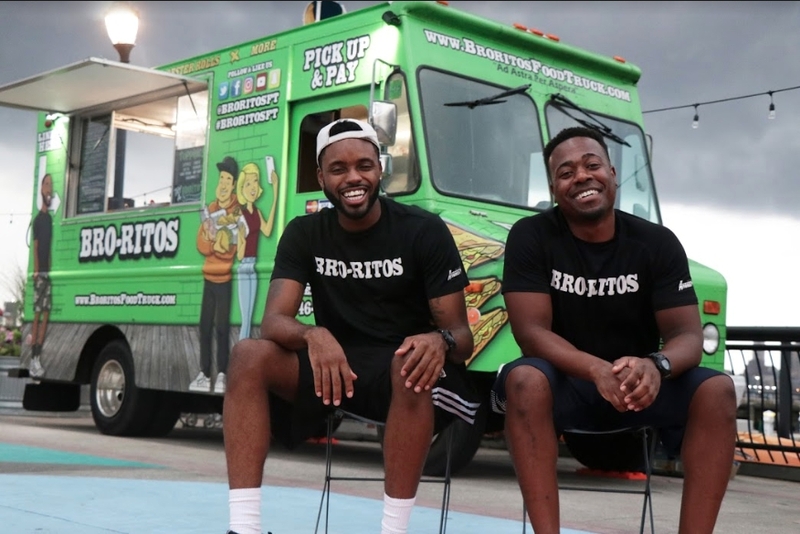 Crawford attributes much of Bro-Ritos’ organizational success to his participation in BLUE-RAP (Black and Latino Urban Entrepreneurship – Retail Acceleration Program), which is a 13 week program for New Jersey retail business and restaurant owners that’s offered by the Rutgers University Center for Urban Entrepreneurship and Economic Development. 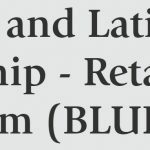 BLUE-RAP provides retail and restaurant entrepreneurs with training in business management, marketing, accounting, site selection, and other areas of operations to grow and expand their companies. In 2019, Bro-Ritos plans to expand its reach and diversify its menu. The Center for Urban Entrepreneurship & Economic Development (CUEED) is the first center of its kind in the nation to integrate scholarly works with private capital, government, and non-profit sectors to develop citywide resources and bring renewed economic growth and vitality through urban entrepreneurship. We promote and foster a new generation of urban entrepreneurs who actively seek socially conscious urban renaissance. Tags: "startup" "entrepreneurship" "venture capital" "accelerators", "startup" "entrepreneurship" "venture capital" "accelerators" "diversity"